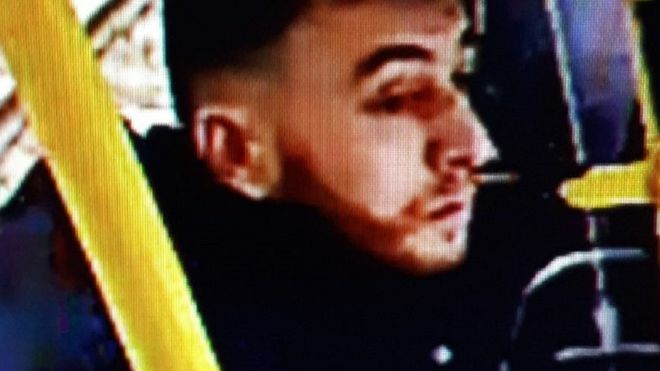 Police are hunting for a gunman in the Dutch city of Utrecht following a shooting on a tram in which three people were killed. The tram attack happened at about 10:45 local time (09:45 GMT). One witness told local media that "a man started shooting wildly". Another witness told Dutch public broadcaster NOS that he had helped an injured woman with blood on her hands and clothes. Counter-terrorism police earlier surrounded a house near the 24 Oktoberplein junction, where the tram attack took place, but no arrests appear to have been made. A local businessman told BBC Turkish that the suspect had previously fought in Russia's republic of Chechnya. "He was arrested because of his connections with [IS] but released later," the businessman told the BBC. Meanwhile, the threat level has been temporarily raised to its highest point in the province of Utrecht. Utrecht University has closed all of its buildings and trains are not allowed to run into the city's central station. Paramilitary police have been sent to airports and mosques amid increased security concerns. Utrecht, the Netherlands' fourth largest city, has a population of about 340,000.